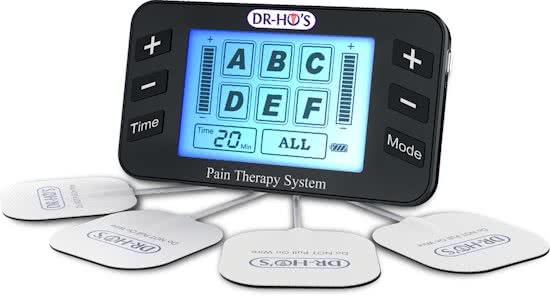 Dr. Ho’s Pain Therapy system Pro combines TENS (Transcutaneous Electrical Nerve Stimulation), Electrical Muscle Stimulation (EMS) and Pulse Massage to help stimulate nerves and muscles. 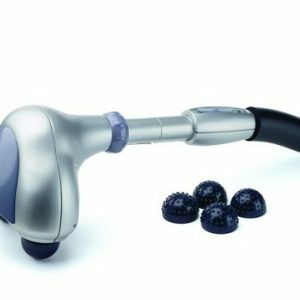 It is designed to temporarily reduce and relive muscle tension, pain, and stiffness. 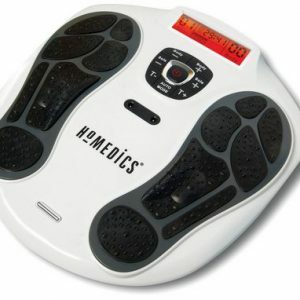 Medical professionals such as Physical Therapists and Chiropractors have used Transcutaneous Electrical Nerve Stimulation therapy for over 30 years. The Pain Therapy System includes the benefits of TENS technology, Electrical Muscle Stimulation (EMS) as well as Auto-Modulating pain relieving waves. 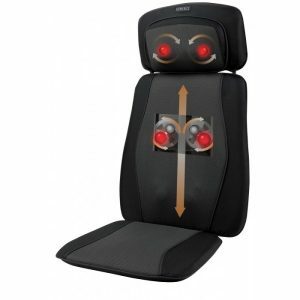 It’s programmed to automatically change the stimulation at random to prevent the body from adapting. There are 12 different wave forms which simulate soothing and relaxing treatments. 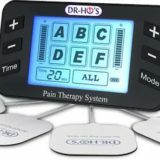 The most notable difference about Dr. Ho’s Pain Therapy System versus the traditional TENS machine is that it is proven to provide pain relief in as little as 20 minutes of use. Spasms of skeletal muscles are often a result of overuse, dehydration or electrolyte abnormalities. A spasm is painful, abrupt and often requires immediate relief. Clinical studies conducted agh the University of Waterloo used electromyography (EMG), a diagnostic procedure that attaches electrodes to the skin and takes recordings of the electrical activity of muscle tissue to test the Pain Therapy System’s effectiveness in reducing muscle spasms. This procedure concluded that Dr. Ho’s Pain Therapy System significantly reduced muscle spasms. The body must maintain a stable level of oxygen saturation to ensure the proper functioning of the organs, brain and heart. Near-Infrared Spectroscopy (NIRS) is a method used for medical and physiological diagnostics and is capable of measuring blood flow and the rate of oxygen consumption in the body. This non-invasive method showed that individuals using Dr. Ho’s Pain Therapy System demonstrated a significant increase in tissue oxygenation. The muscle oxygenation signals received while patients used the Pain Therapy System indicate that the Pain Therapy System’s ability to increase tissue oxygenation also results in an increase of circulation. using the Pain Therapy System can encourage blood to circulate and therefore transport nutrients, oxygen, blood cells and other nourishment that help fight diseases and maintain a healthy body. 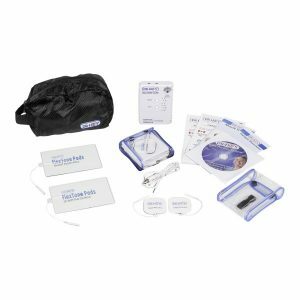 Dr. Ho’s Pain Therapy System Pro comes with regular electrodes, extra large electrodes and foot relief pads, allowing you to get fast, effective relief from head to toe. 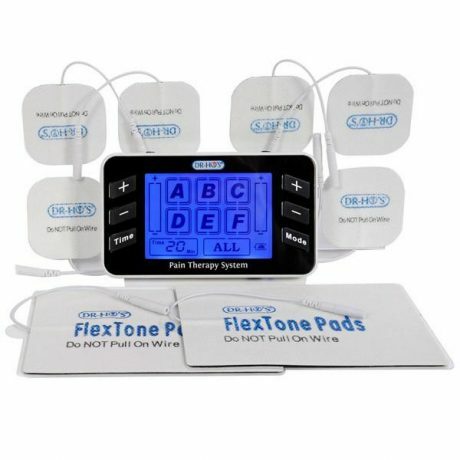 This new TENS device is programmed with seven therapeutic massage modes to help relieve pain, relax muscles, and improve circulation. It has independently controlled electrode outlets meaning you can treat two body areas at the same time or two people can use the device at the same time.